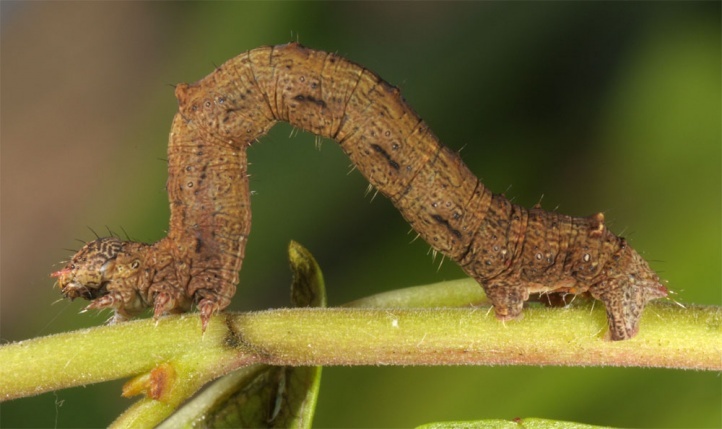 The caterpillar lives polyphagous on shrubs and herbs. 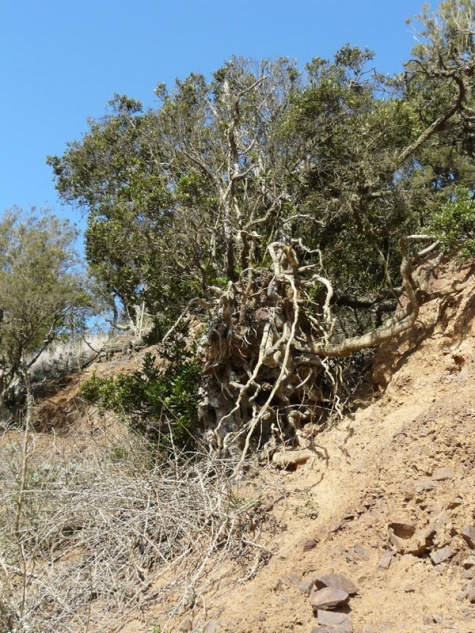 I found it in La Gomera in late March along with Episauris kiliani on Myrica faya, which was just beginning to blossom. 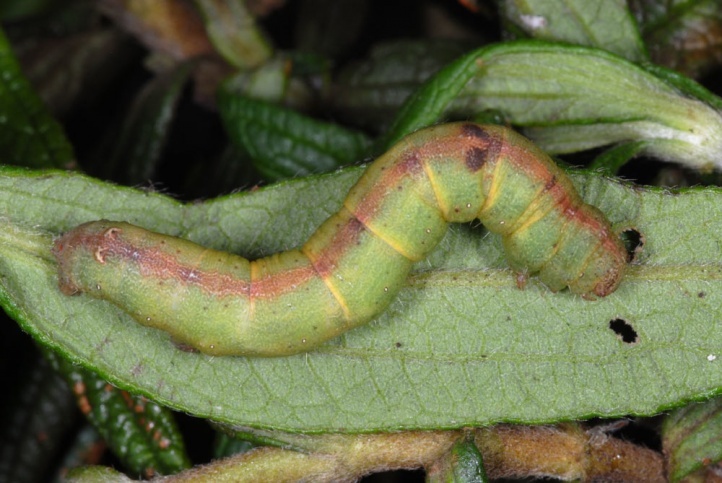 In La Palma, I found caterpillars on Bystropogon canariense (Lamiaceae) and a caterpillar on Cistus. 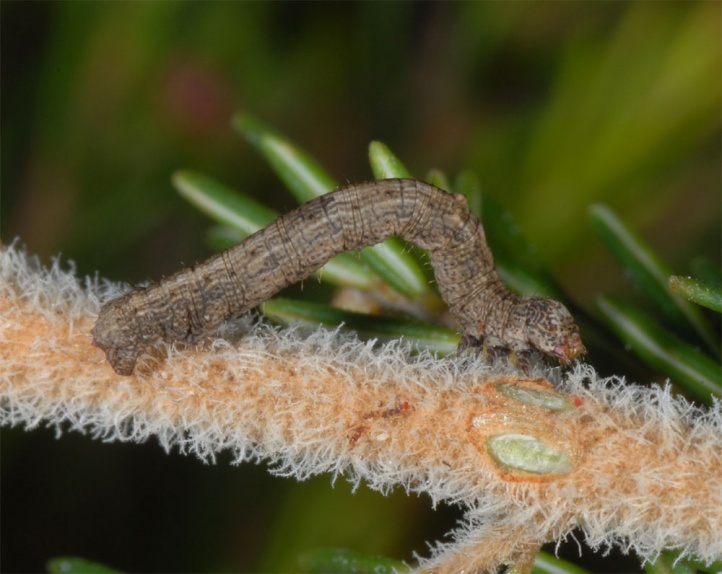 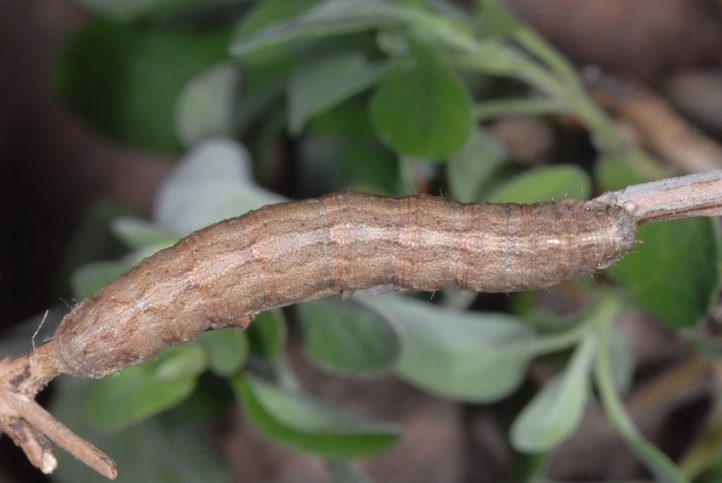 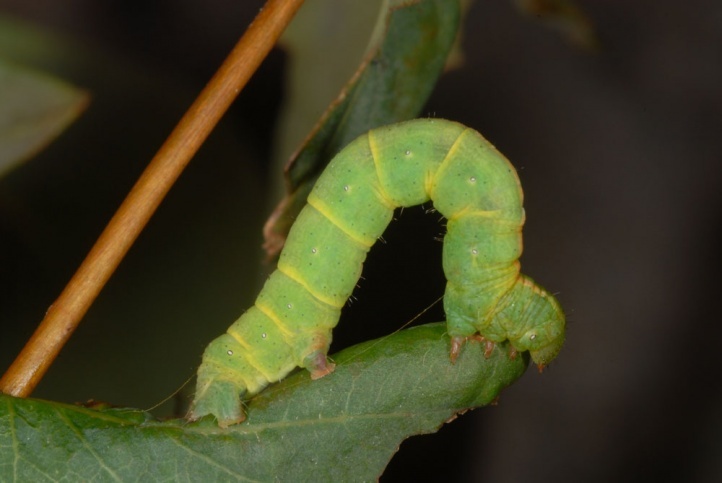 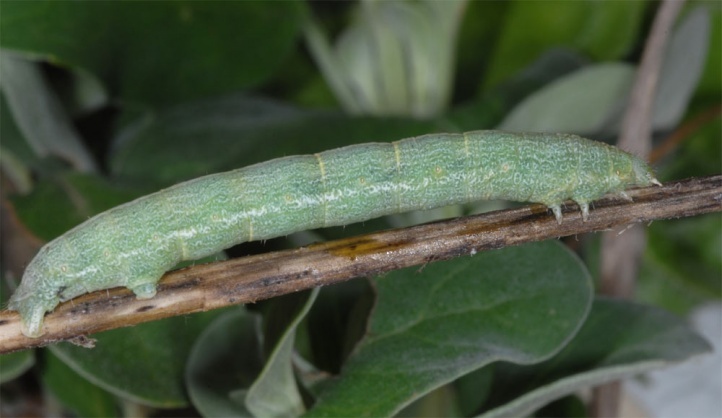 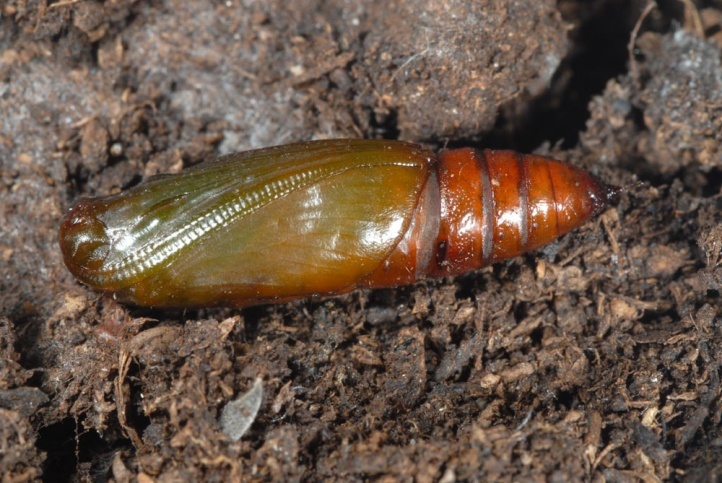 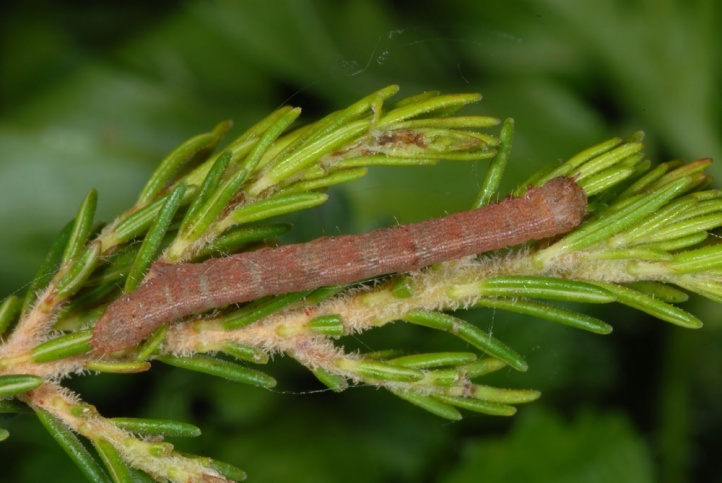 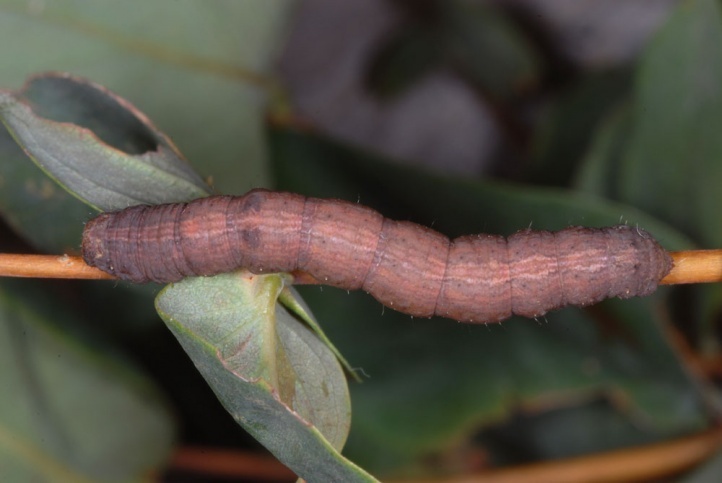 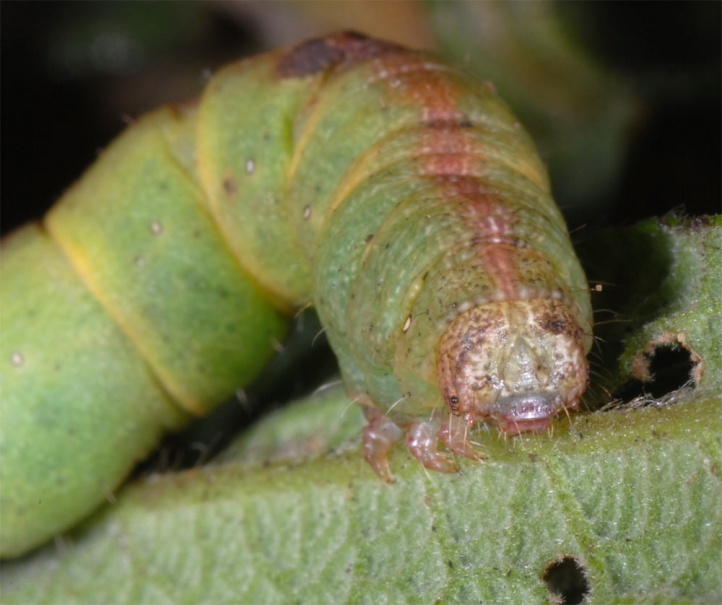 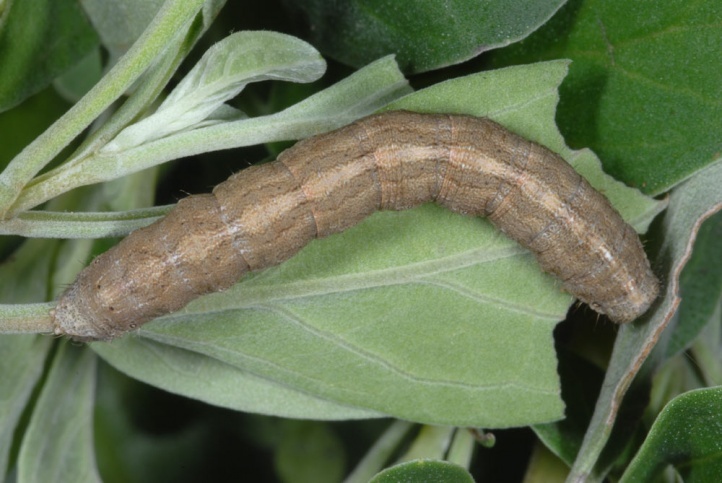 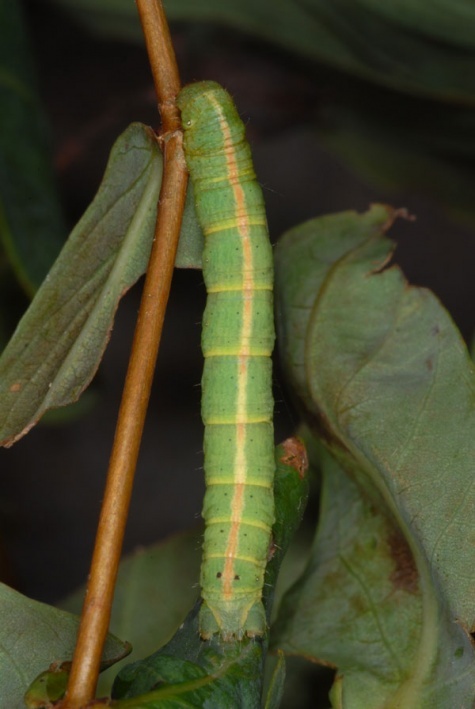 In 2011, I found many larvae in La Gomera on Erica arborea, Hypericum canariense and other species. 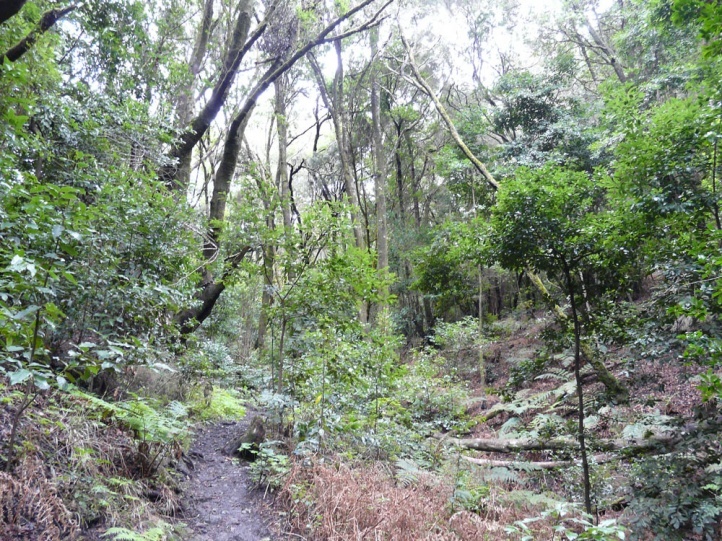 A frequent host plant is also Salix, especially on Madeira. 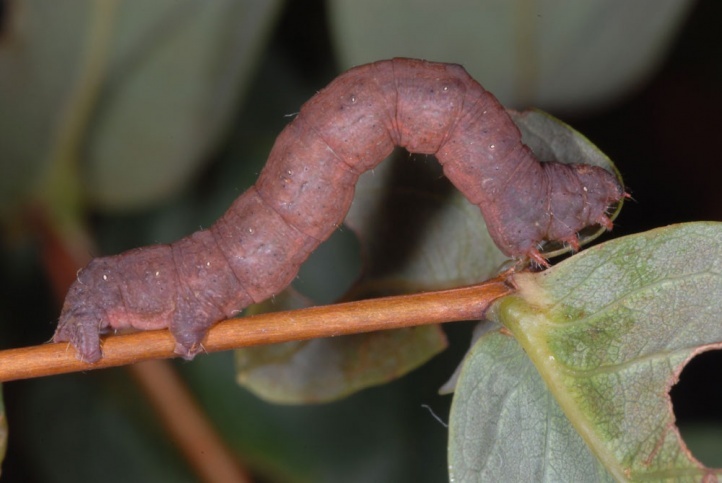 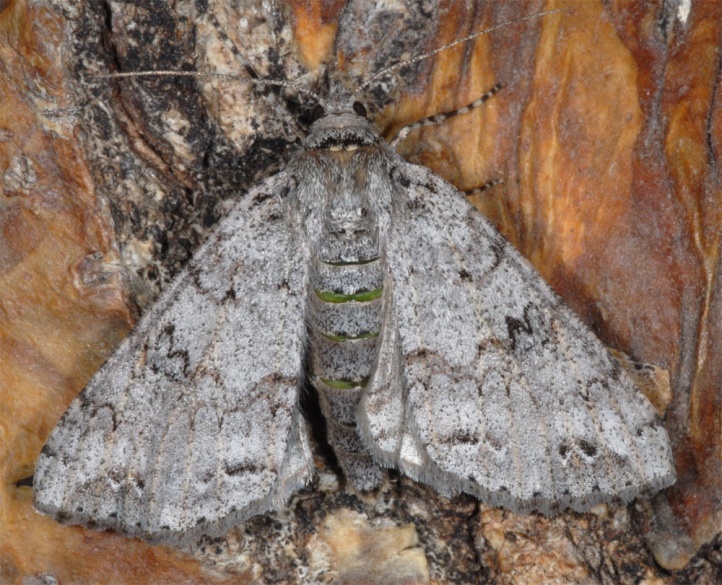 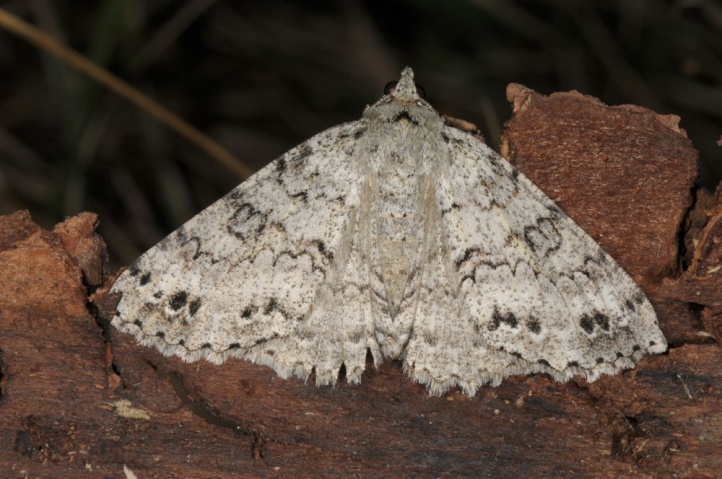 Ascotis fortunata colonizes laurel forests, light bush forests with Myrica and many other woody habitats. 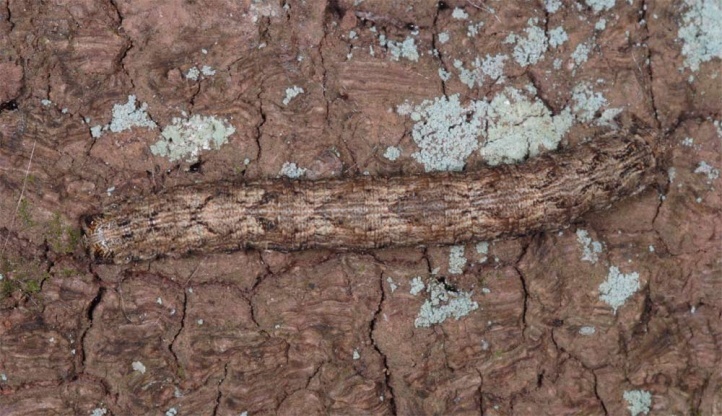 It penetrates even in settlements. 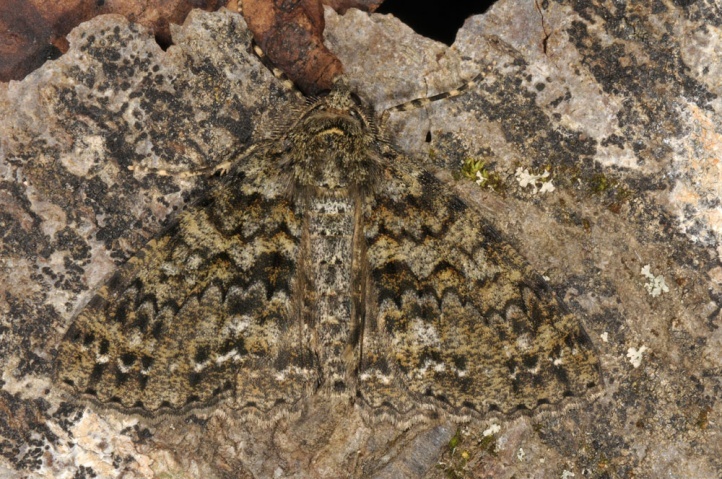 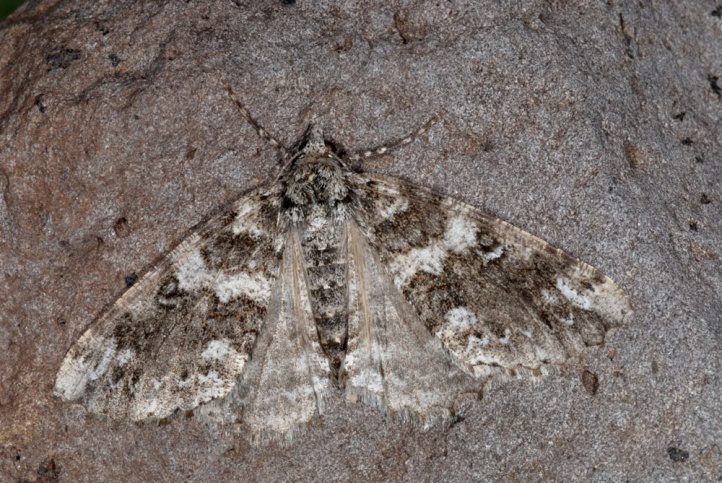 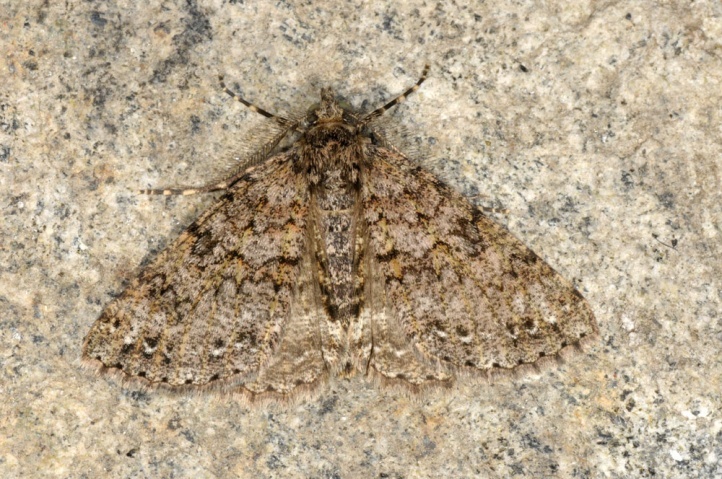 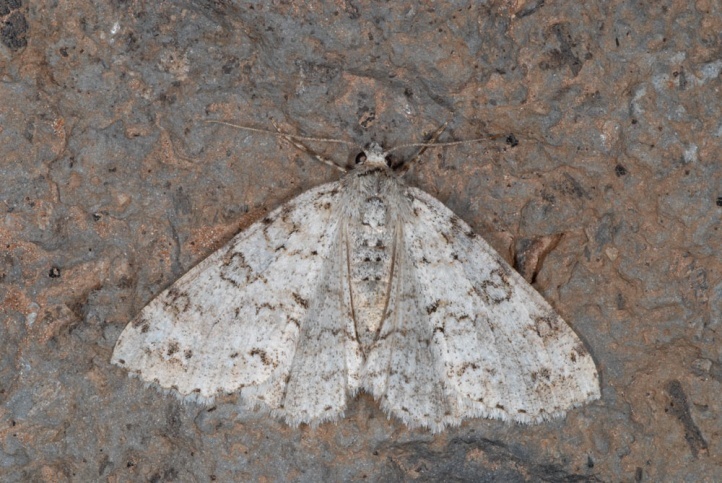 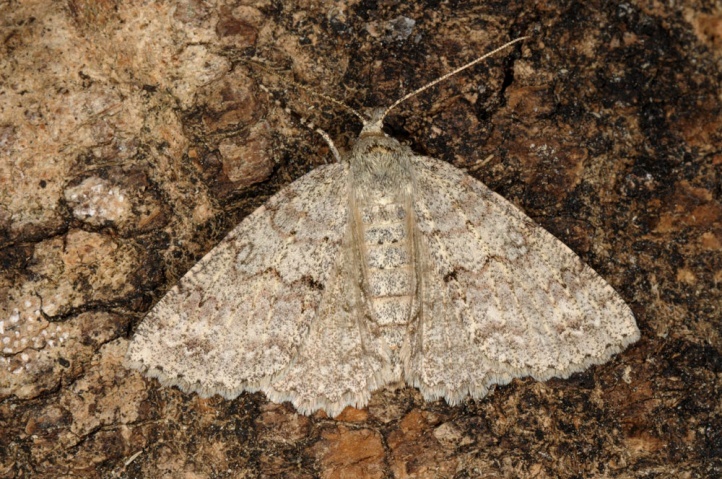 Ascotis fortunata flies throughout the year and is often very common. 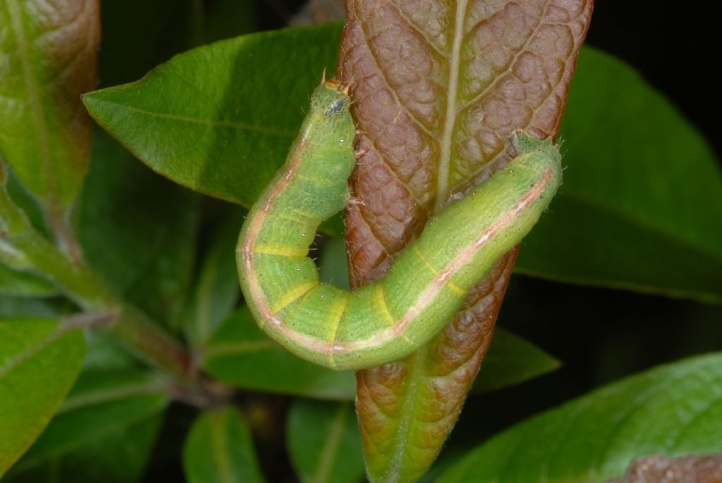 The caterpillar is also found year-round and is one of the most common caterpilalrs on the Atlantic Islands. 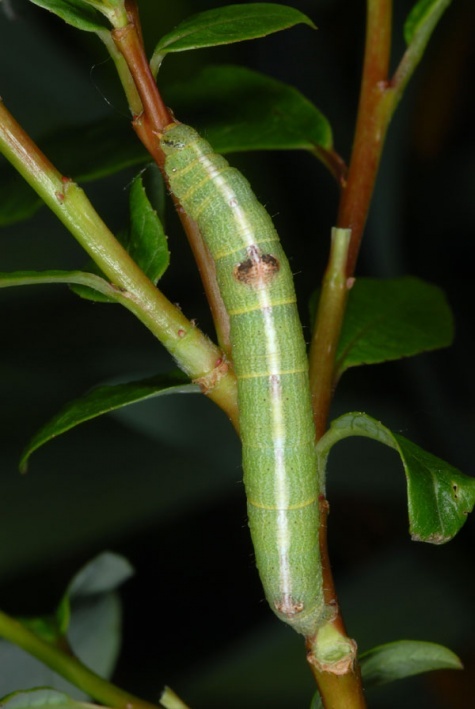 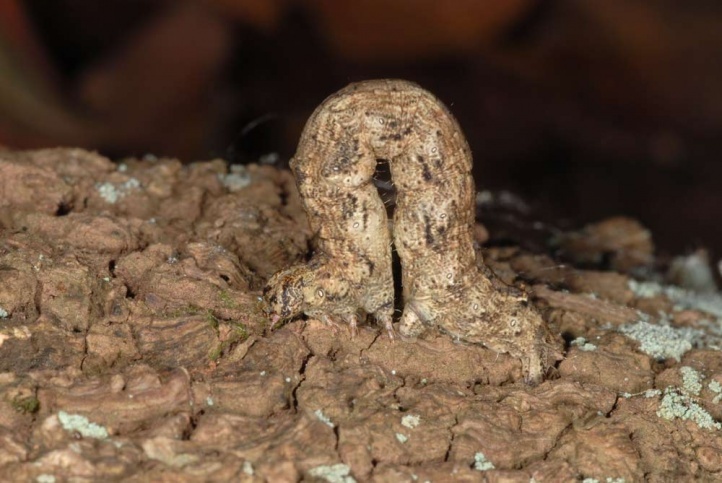 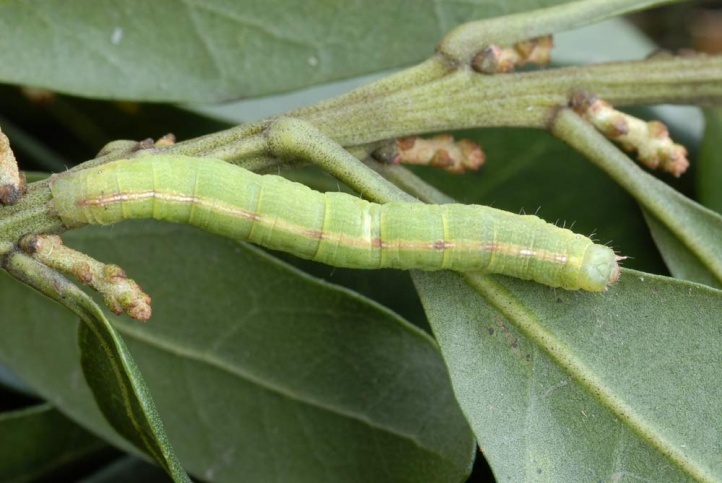 During the day, the very variable caterpillars are either resting well camouflaged on the plant or the trunk or - for small bushes - even on or in the ground. 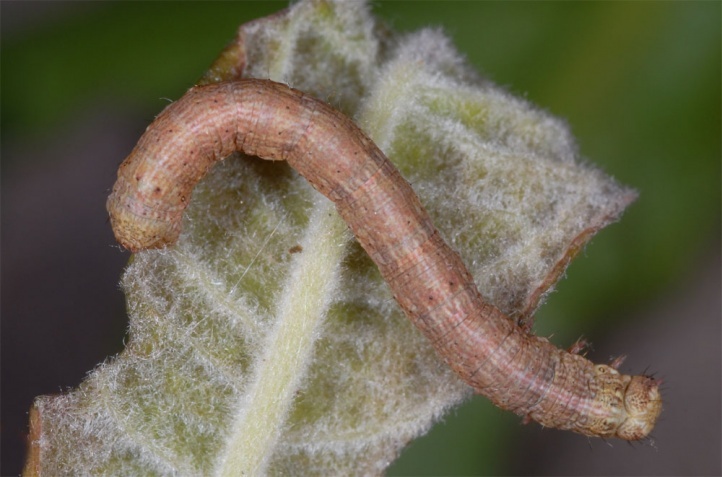 In La Palma, I found during the day a caterpillar superficially digged in the ground at the base of an about 30cm high Cistus shrub that was partial defoliated. 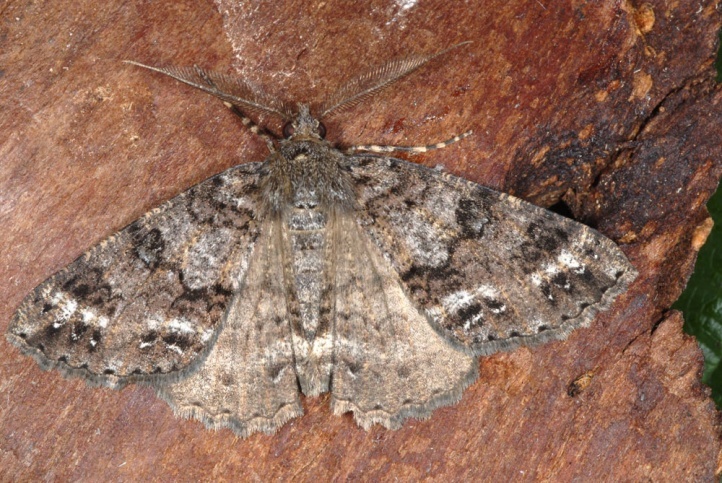 In the subsequent breeding it still ate for 5 days. 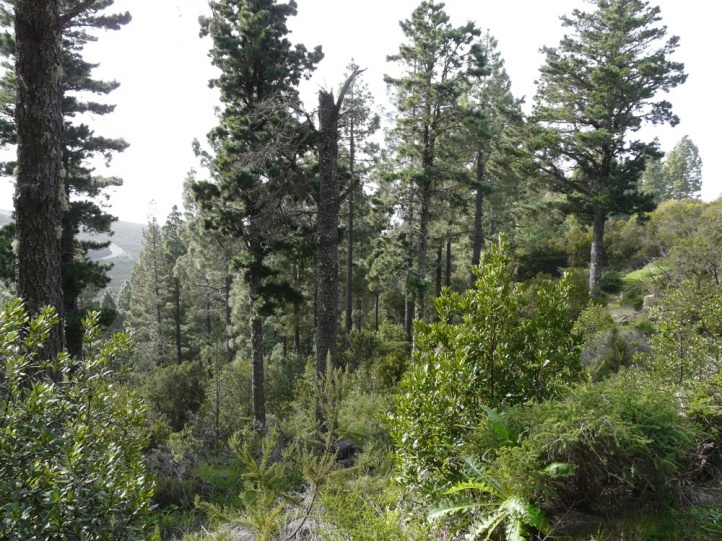 The distribution covers the western Canary Islands to Gran Canaria as well as Madeira and the Azores. 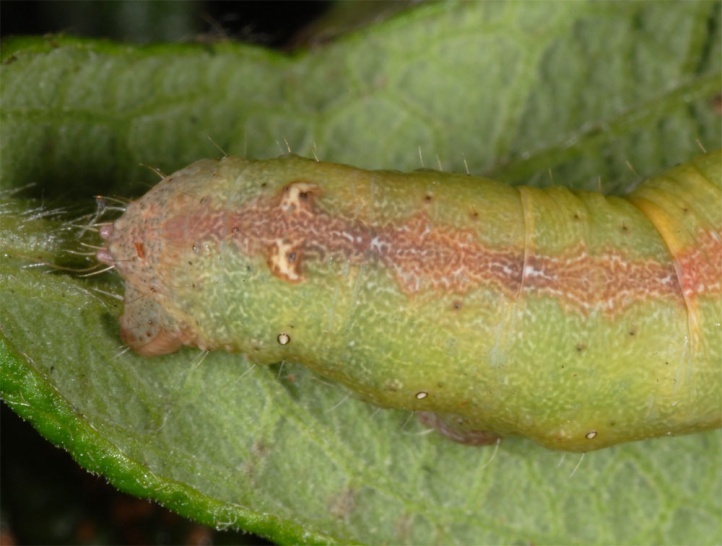 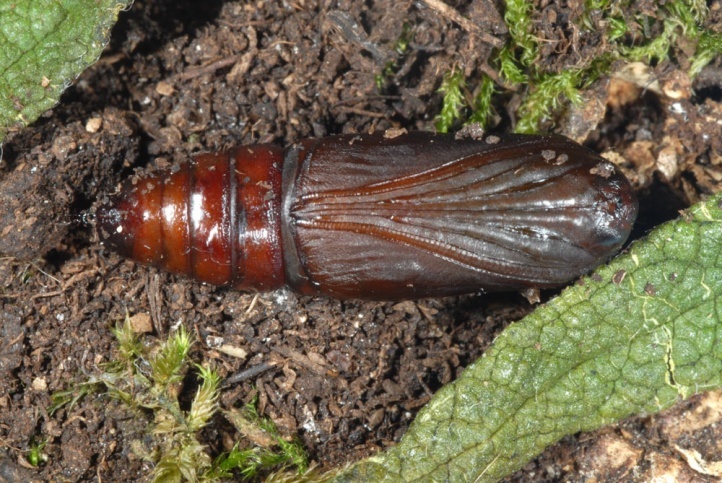 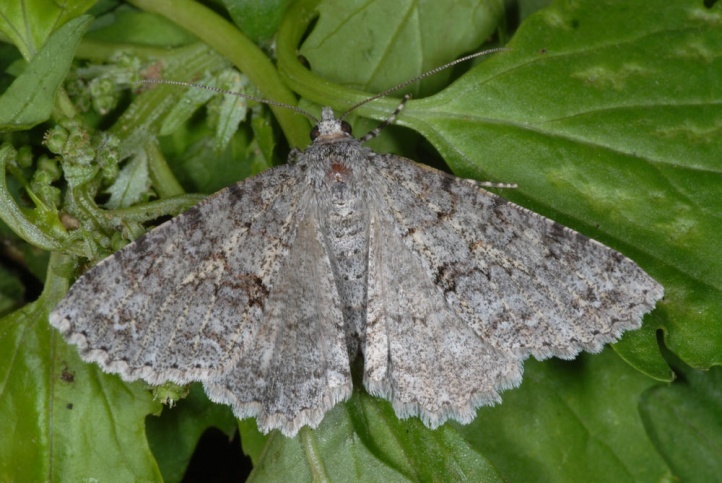 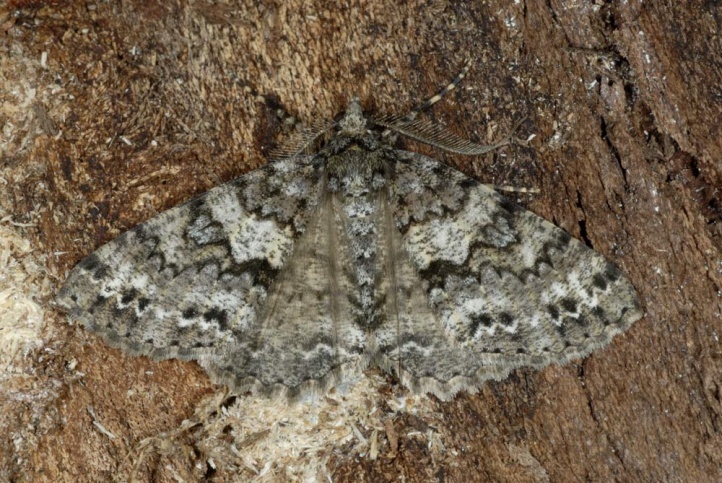 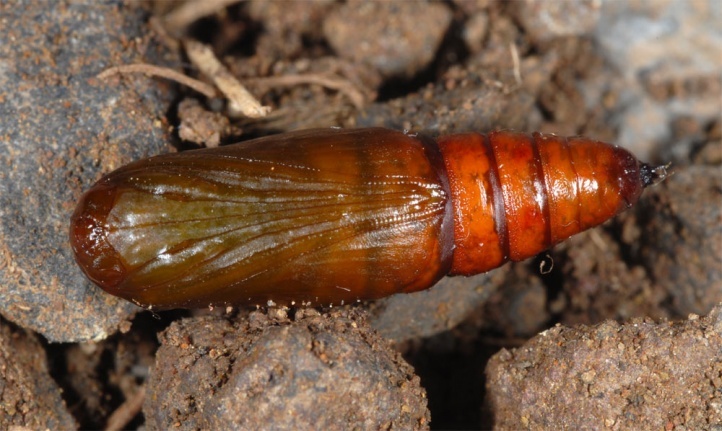 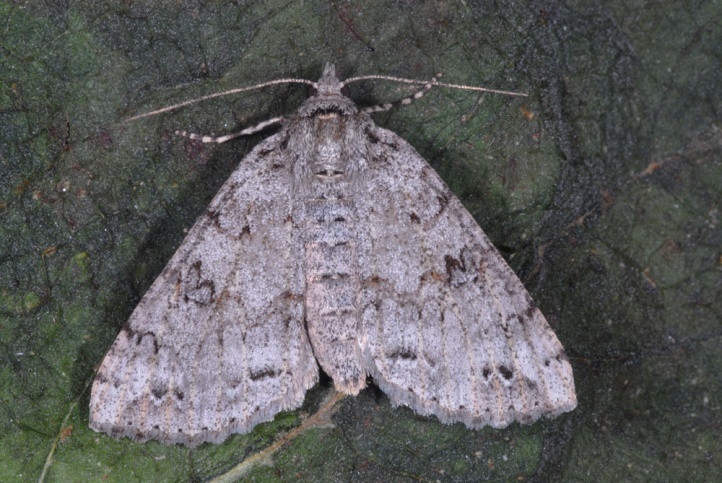 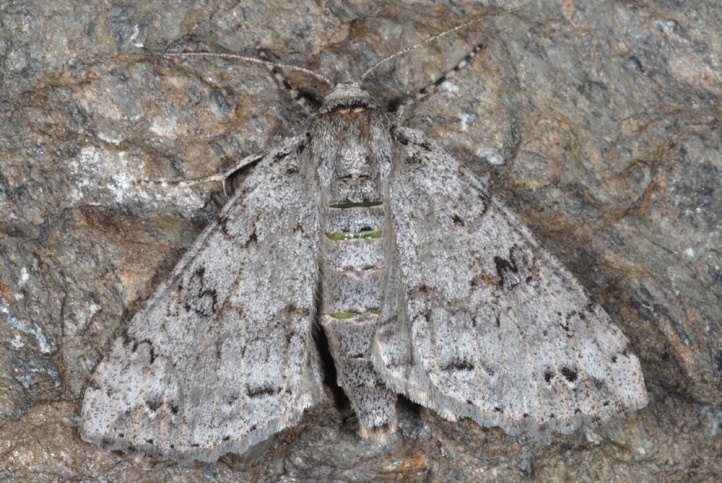 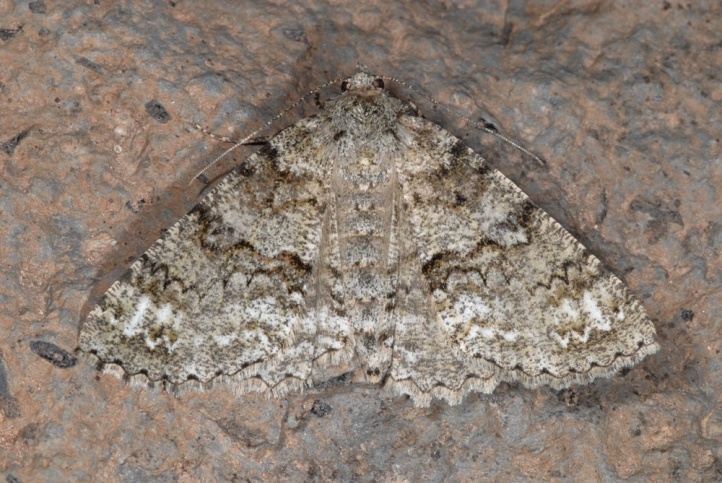 Ascotis fortunata is extremely variable both as larva and imago.